…Liverpool is marking the milestone with a programme of exciting, inspirational and thought-provoking projects throughout 2018. 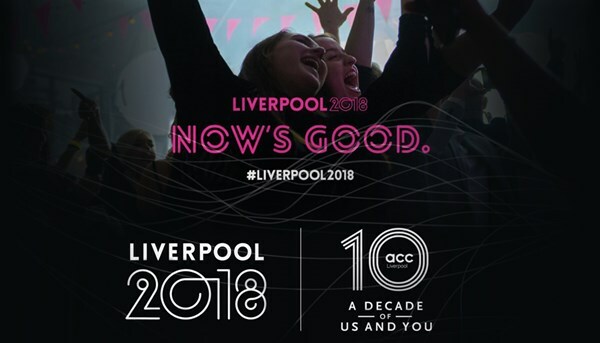 We have handpicked some highlights for you to enjoy during your visit to Liverpool and included what’s on information across the rest of the year when we’d love you to come back and celebrate with us. 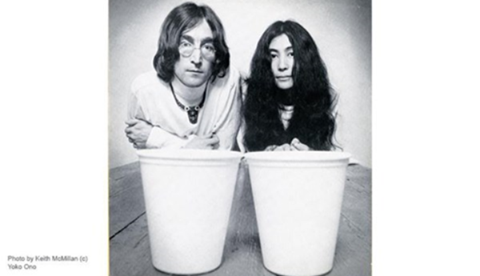 Featuring personal objects alongside art, music and film produced by the couple, this free exhibition is drawn from Yoko Ono's own private collection, some of which has never been displayed. 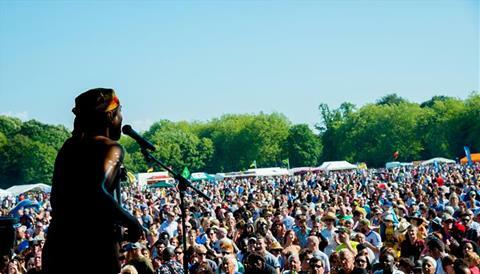 The Africa Oye festival is the biggest free celebration of African and Caribbean music and culture in the UK. Showcasing an incredible artist line-up, the event takes place every June in the picturesque surroundings of Sefton Park in Liverpool. 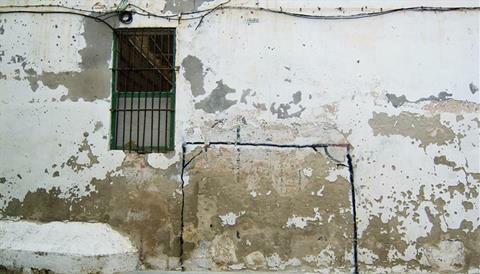 The Art of Football season will examine the popular culture of football, bringing together writers, photographers, music and fashion representatives with football fans - and non-football fans - in one cross-cultural field of dreams. 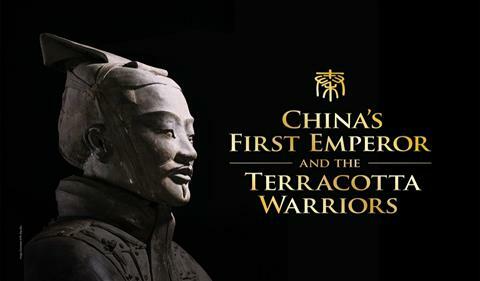 With artifacts from one of the world's greatest archaeological discoveries, some of which have never been on display before, this unmissable exhibition spans 1,000 years of Chinese history. 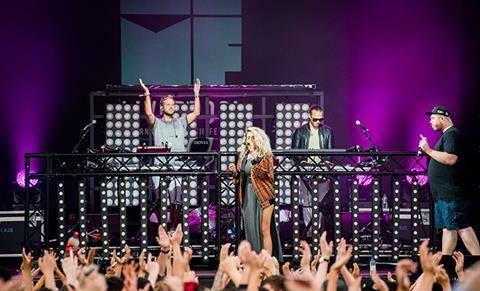 The biggest free music event in Europe. Expect big names, brand new acts and local icons taking over one of the most picturesque parks in the city. 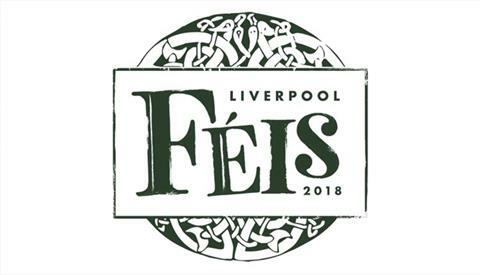 A brand new event celebrating the best of Irish culture is coming to Liverpool's waterfront, with some of the biggest names in Irish music, from contemporary to traditional. 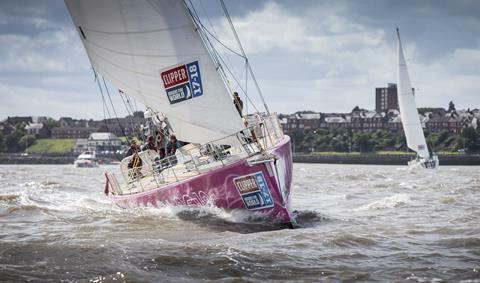 Eleven months and 40,000 miles later, The Clipper Race Fleet of yachts are set to return to the city in a celebration of teamwork, grit and determination. This is an advertising message from The ACC Liverpool Group. If you'd prefer not to receive email like this from The ACC Liverpool Group in the future, please click here. No images? View this e-mail in your browser. © The ACC Liverpool Group. All rights reserved.